Choosing your Wedding Photographers can be a tough decision. Let's face it, your Wedding Day tops as being one of the BIGGEST and BEST days of your life!! Who can capture and share in your celebration while enriching your experience better than your Photographers? The couple should feel comfortable and extremely excited about their Wedding Day knowing their Memories will forever be cherished and remembered. We at Shadow Cast Photography understand this and live by this. 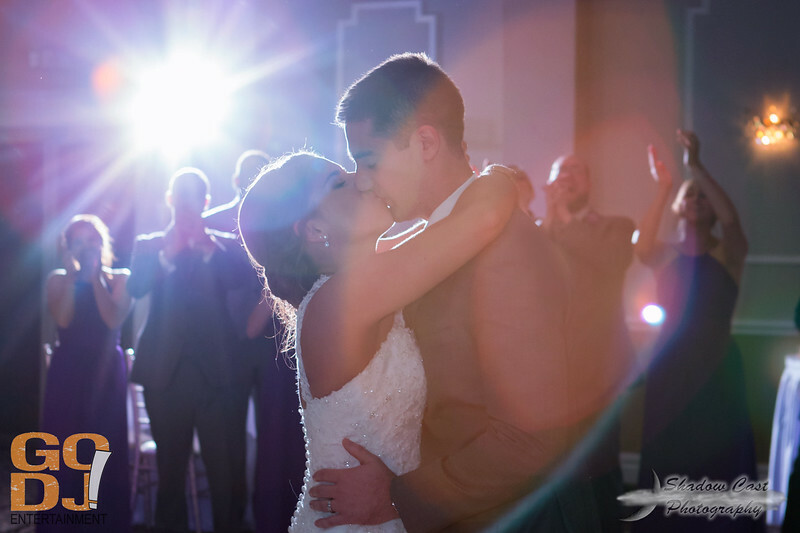 Allow us to become a part of your celebration and we'll guarantee you'll always have those memories so you can re-experience emotions thru our Art of Photography. Reach out to us and we'll share with you how our Love and Art of Photography can uniquely capture your Big Day!